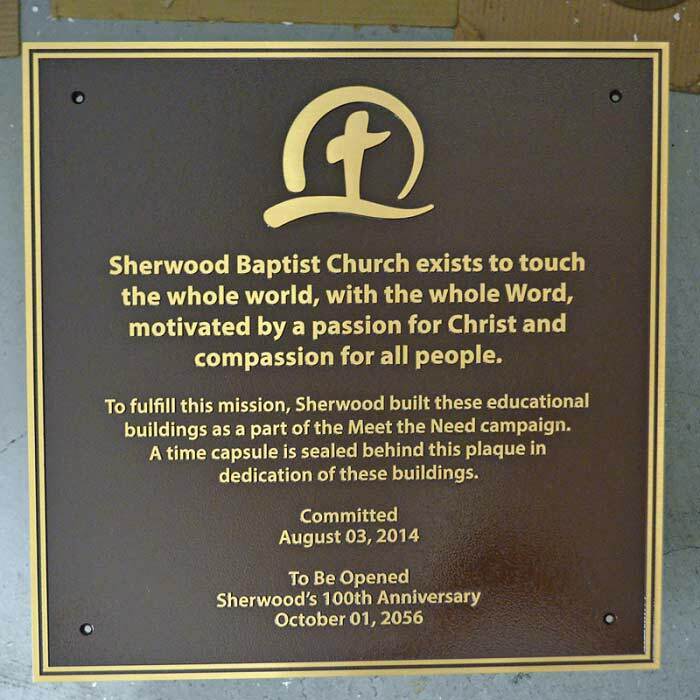 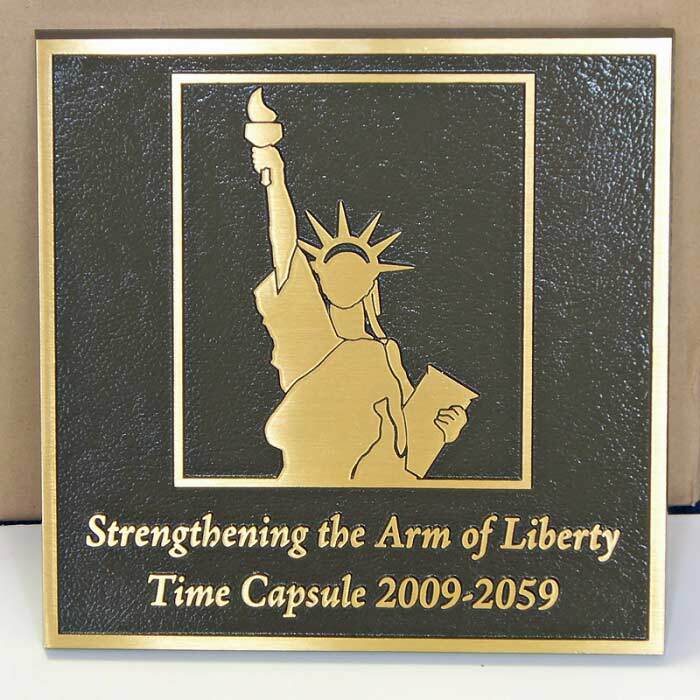 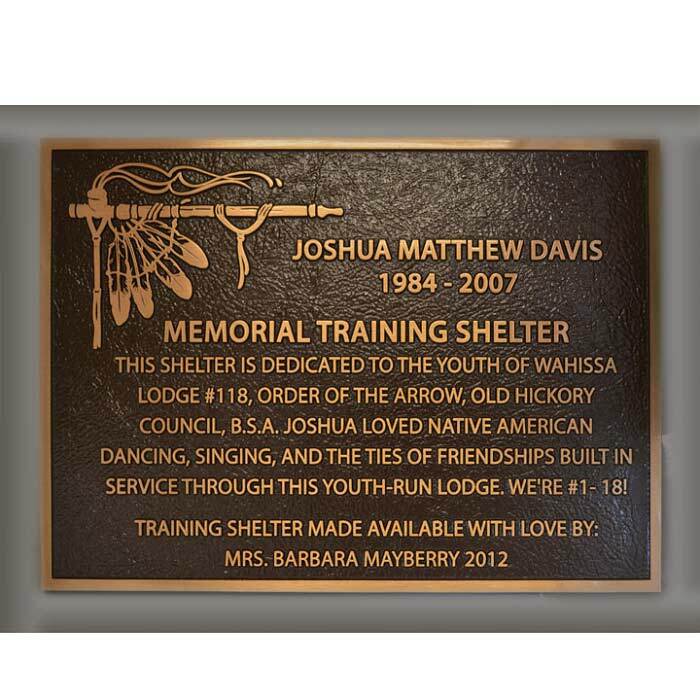 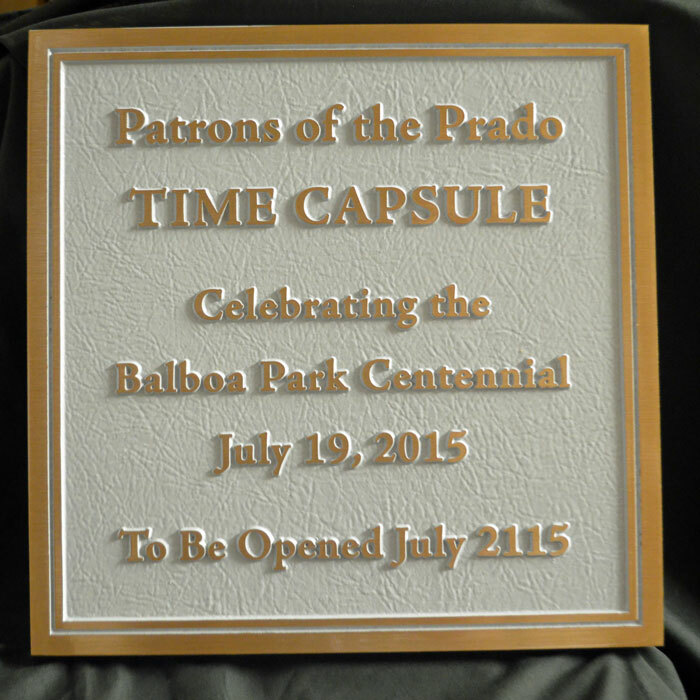 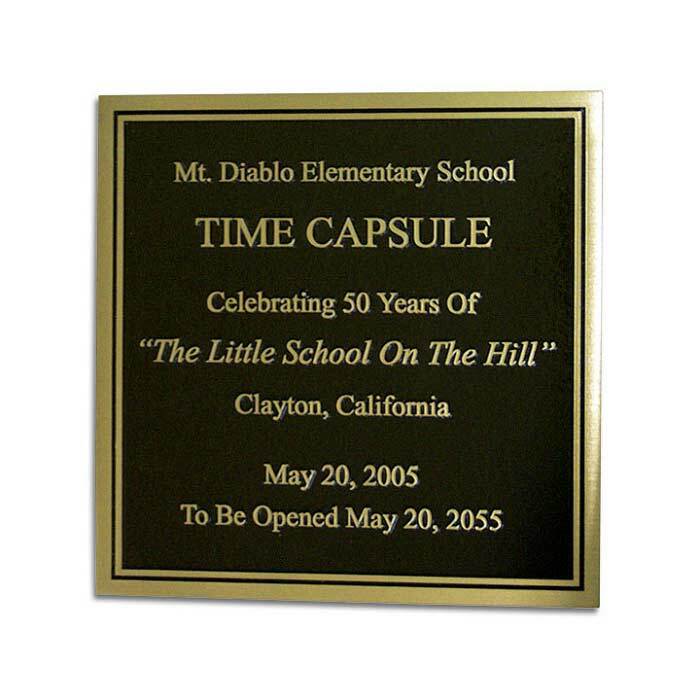 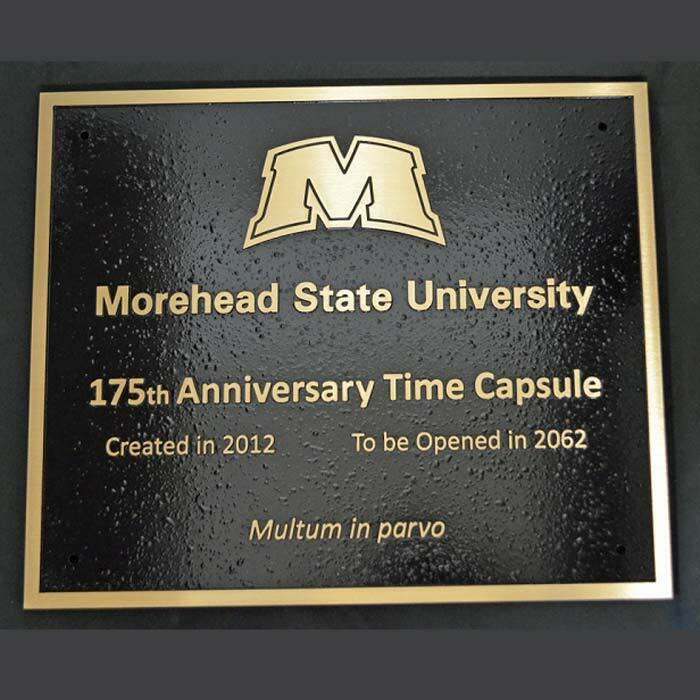 Availability: Choose a large bronze plaque in 14x10, 14x14, or 16x16! 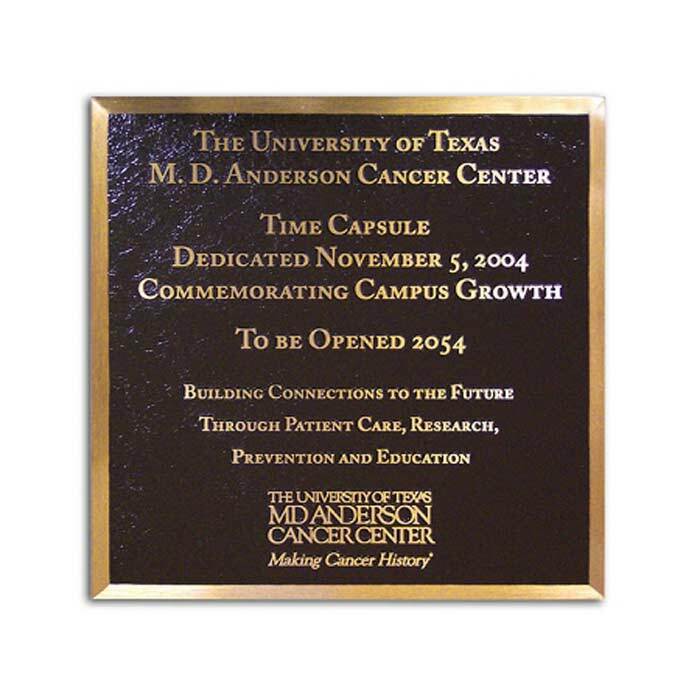 SIZE of your plaque. 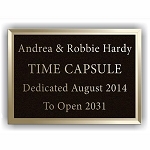 Here choose from several large plaque sizes. 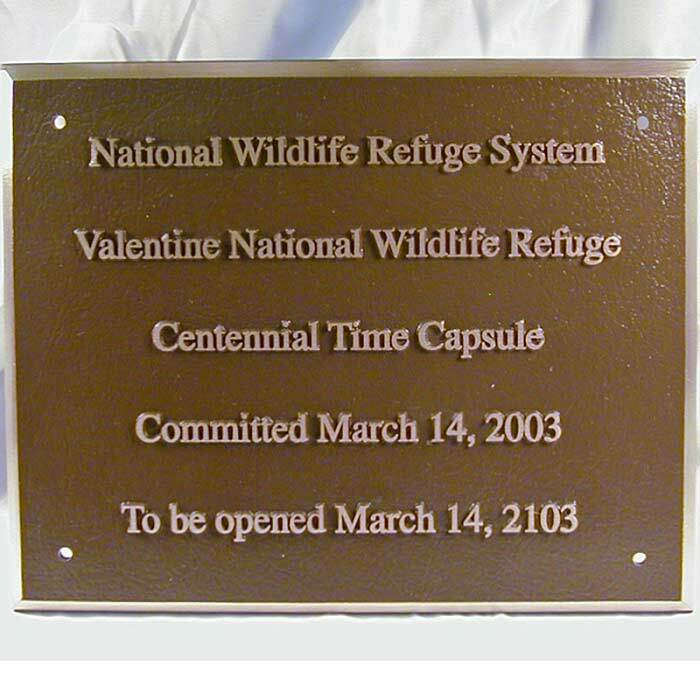 If you need a size smaller than what's here, see our Medium or Small Size Bronze Plaques, if larger, see our XL Sizes. 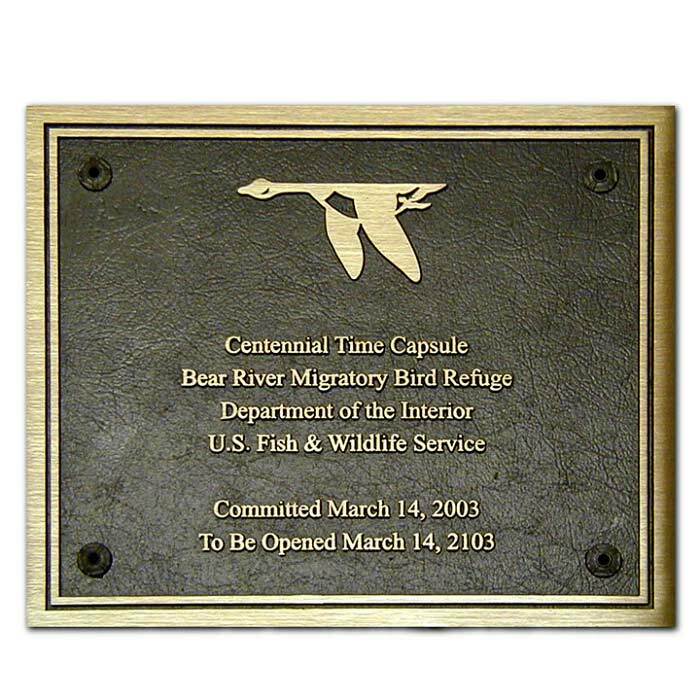 MOUNTING: Blind (no holes through the face) has holes drilled & tapped underneath to hold the hardware; Wood Wall (has holes through face and wood screws); Solid/Concrete (holes through face with machine screws and expansion sleeves); Hollow Wall (holes through face with machine screws and toggle bolts). 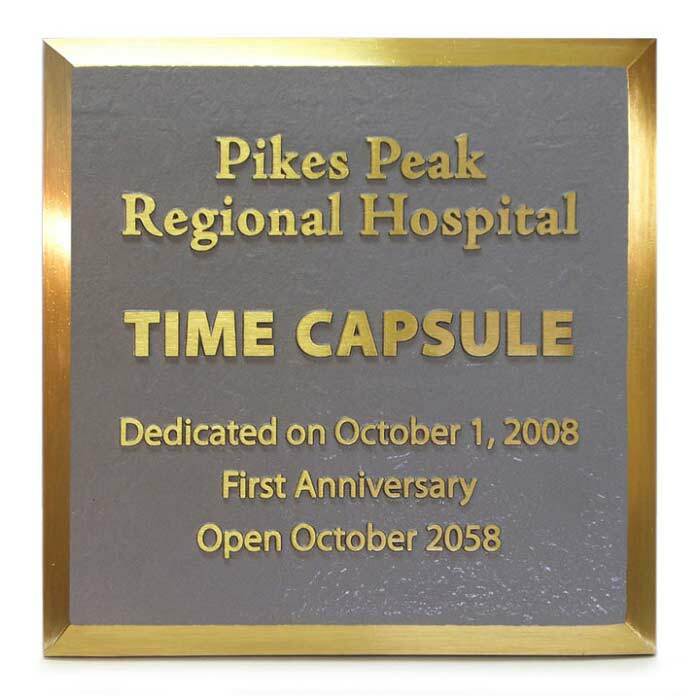 If choosing a method that has holes through the face, you can choose standard rosettes to cover up the hardware that shows after installation of the plaque. 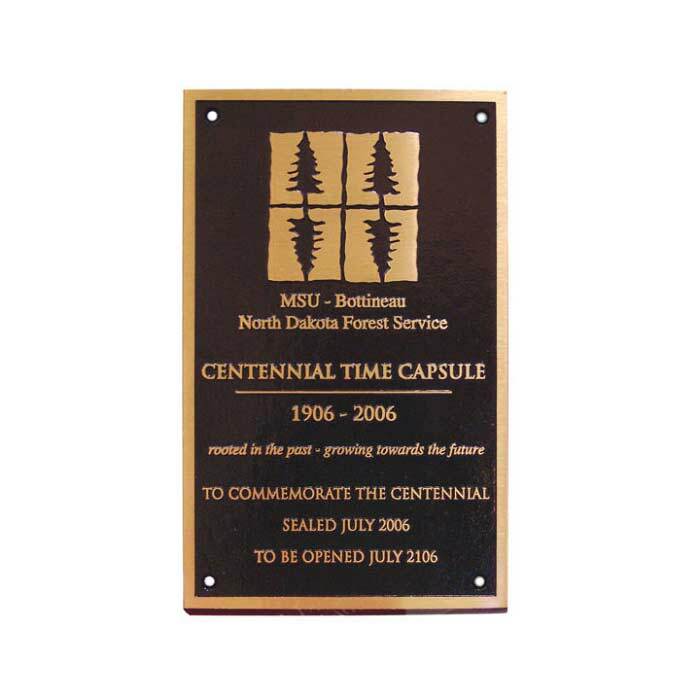 Post and Stake Mounts are available, please contact our office directly for these.